When it comes to buying insurance, Brightway, The Rachel Davidson Agency, is your source for more choices and better service. Whether you’re looking for a competitive rate for Homeowners insurance or need help determining the right amount of auto coverage, you’ll receive personal attention from industry experts committed to your satisfaction. If we can answer any questions about Home, Auto, Flood or other types of insurance, give us a call or send us an email. Rachel is licensed to sell insurance in Alabama, Florida and Georgia. She is a member of the Dothan Service League, Dothan Area Young Professionals and Houston County Association of Service Agencies and enjoys volunteering through her church, First United Methodist Church, in Dothan and with the Wiregrass Food Bank. She comes to Brightway after eight years in education, academic advising and non-profit work. 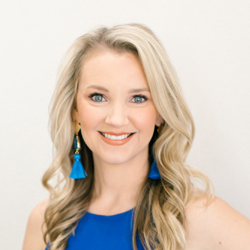 She earned a Bachelor of Arts in Journalism and Mass Communications from Samford University in Birmingham, Ala.
Rachel and her husband have one child and live in Dothan. For fun, she enjoys traveling, exploring Dothan's local trails, baking and exercising. She also loves sneaking off to one of Dothan's locally-owned coffee shops whenever possible. 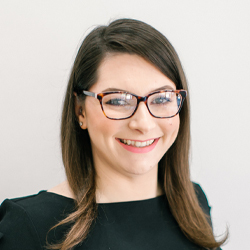 As a Brightway Agency Owner, she looks forward to creating a positive and exciting place to work, providing expert counsel and more choice of insurance brands and making more consumers aware of the superior experience they can enjoy by trusting a Brightway Agent with their insurance needs.